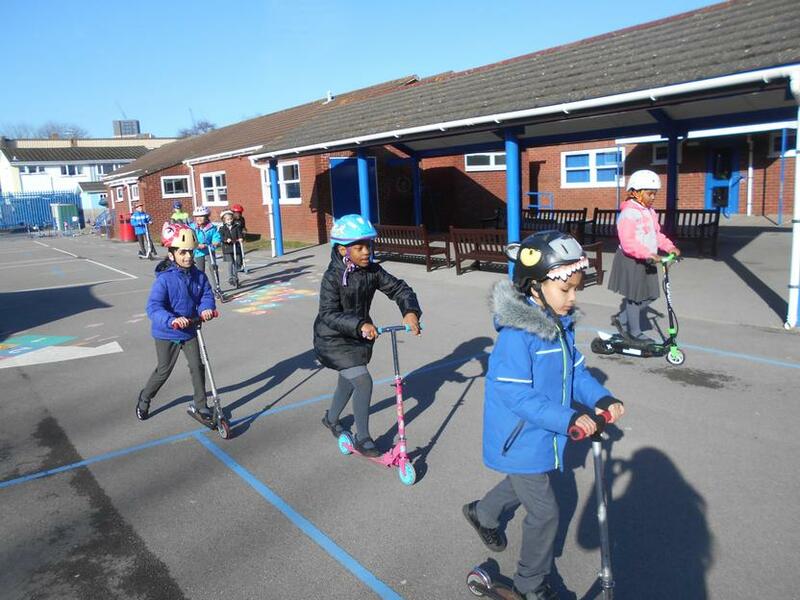 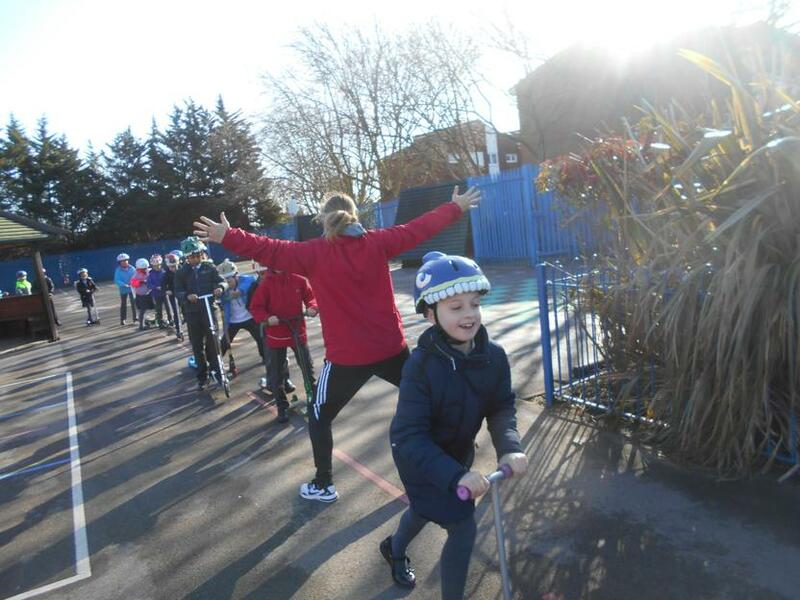 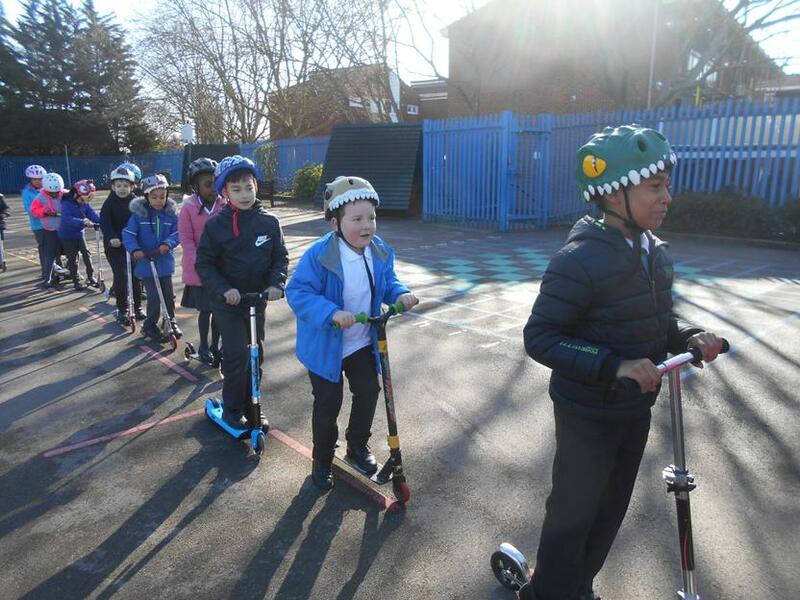 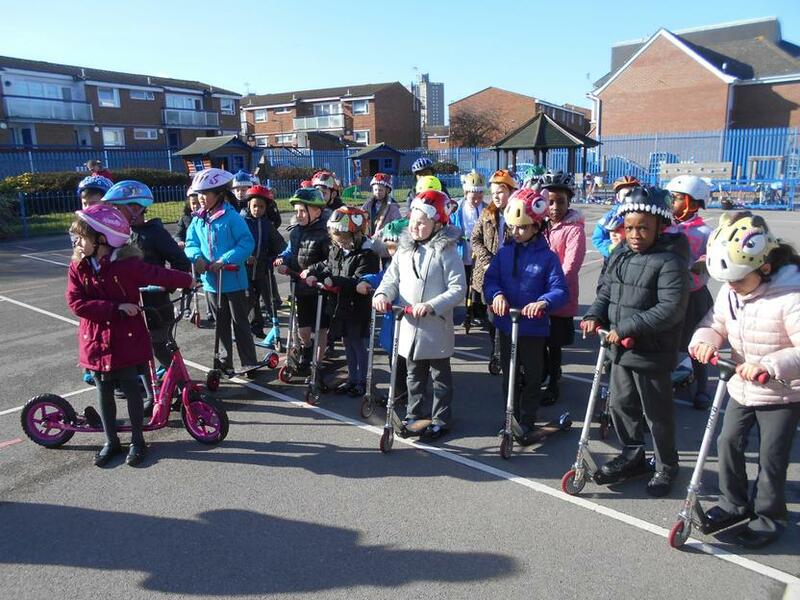 Year 3 had a scooter workshop today. 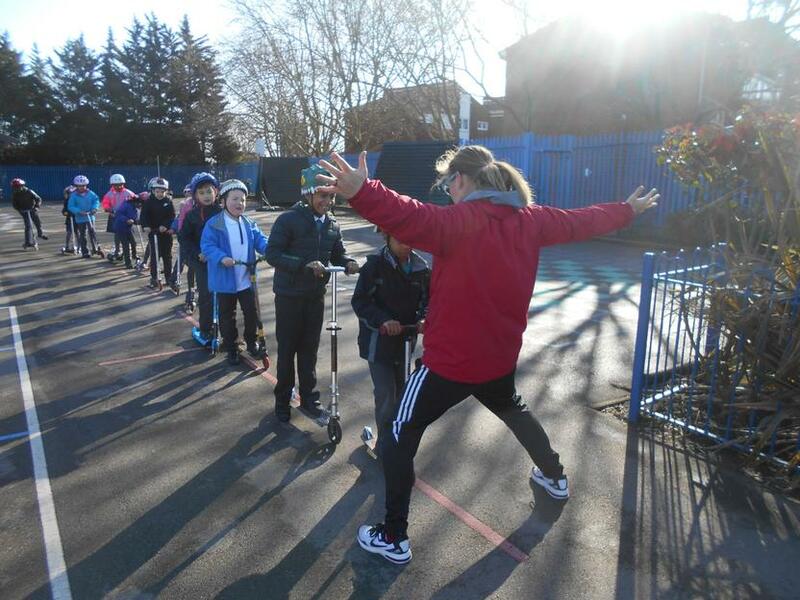 We were taught how to start and stop safely using our feet carefully. 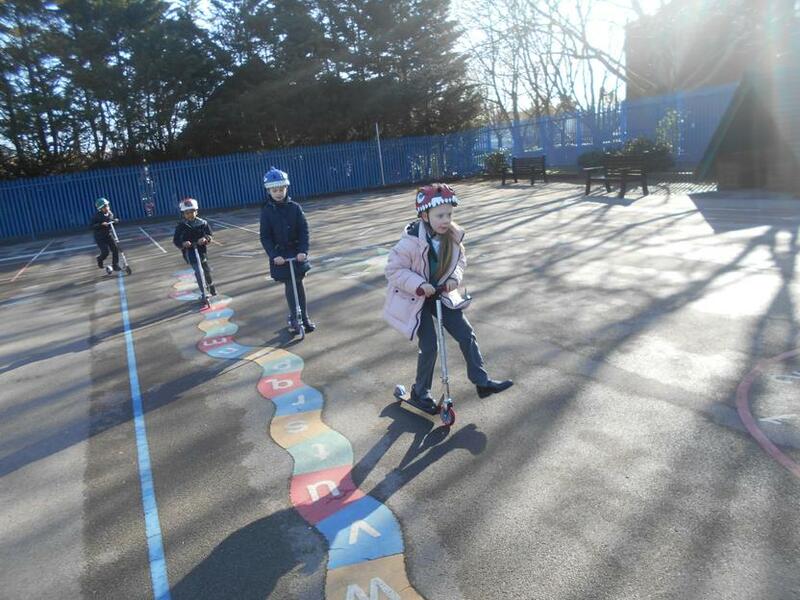 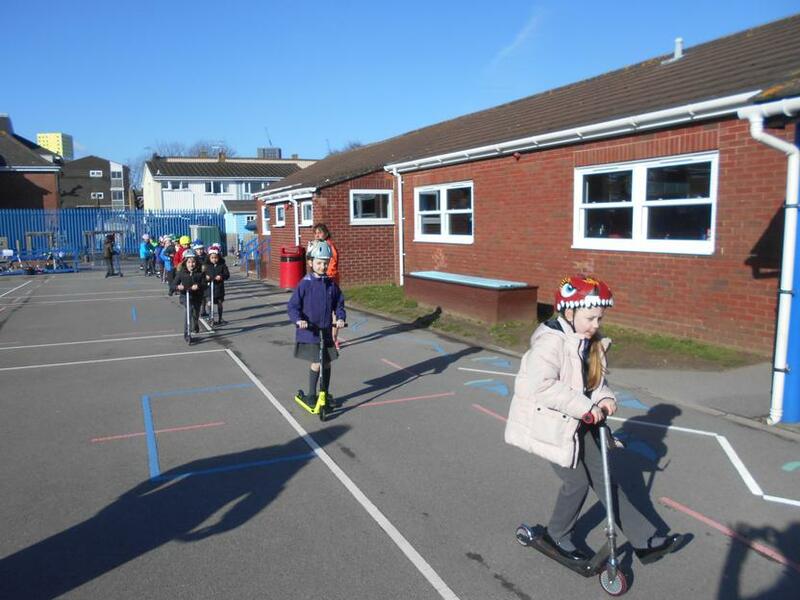 As well as scooting in a straight line we had a go at slalom scooting too. 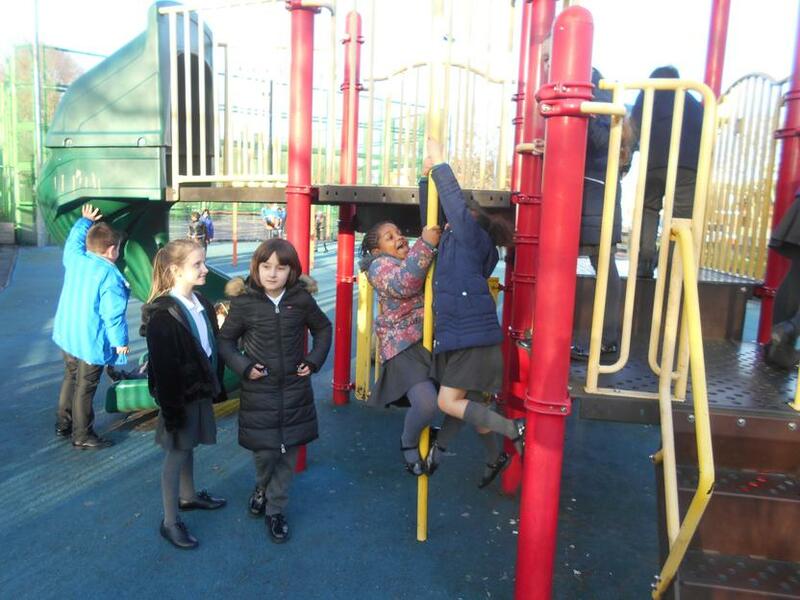 It was great fun and we played lots of different games. 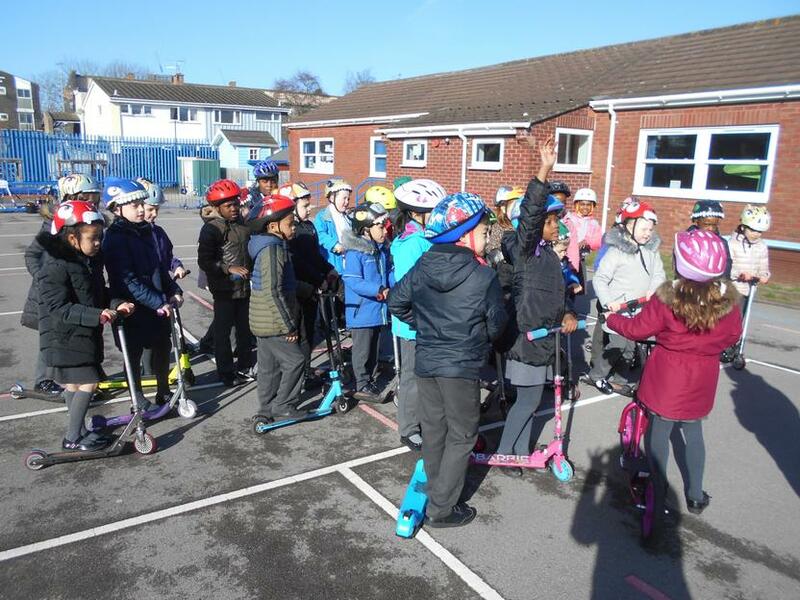 At the end we understood control, pavement etiquette and how to use our scooters safely. 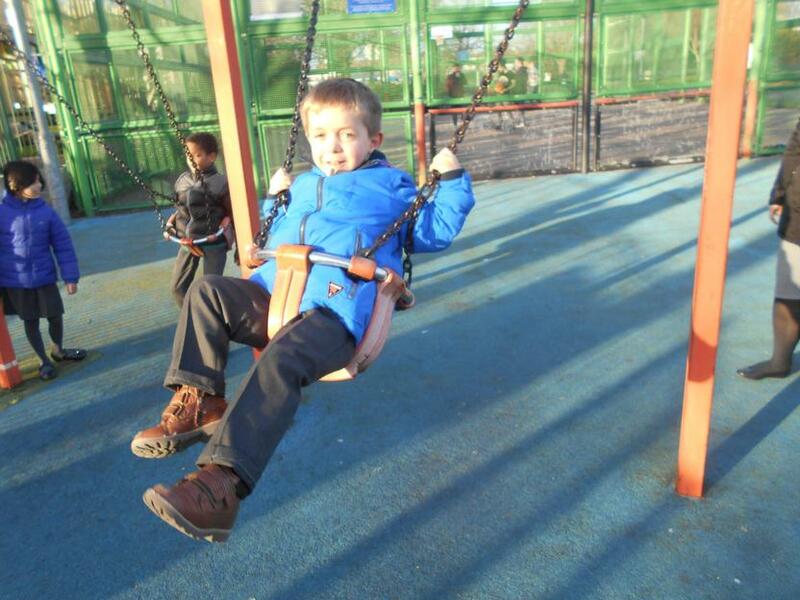 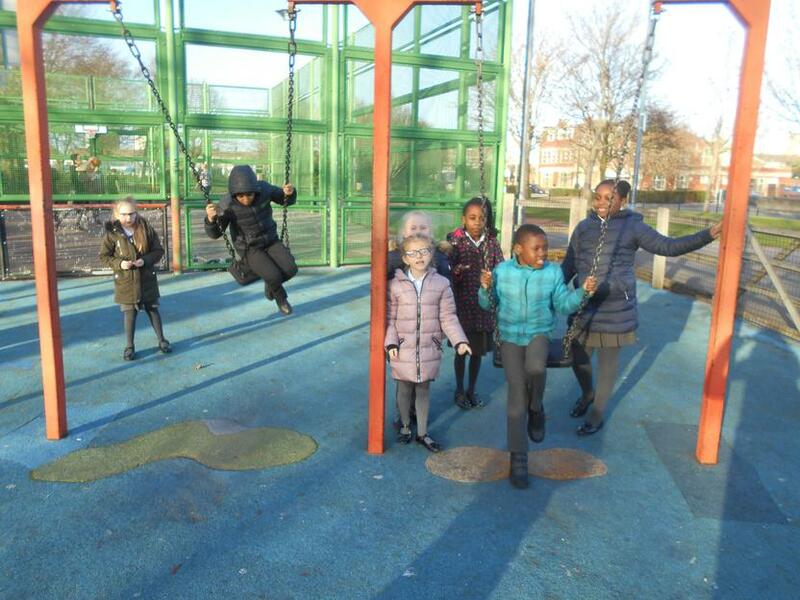 Year 3 were invited to an unveiling ceremony at the Landport Play Park today. 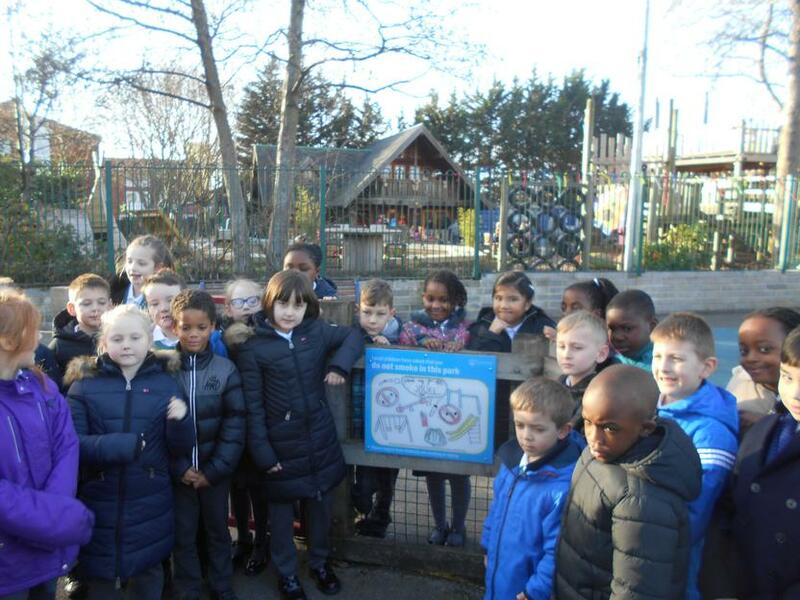 We all entered a competition to design a poster encouraging adults to keep the play park smoke free. 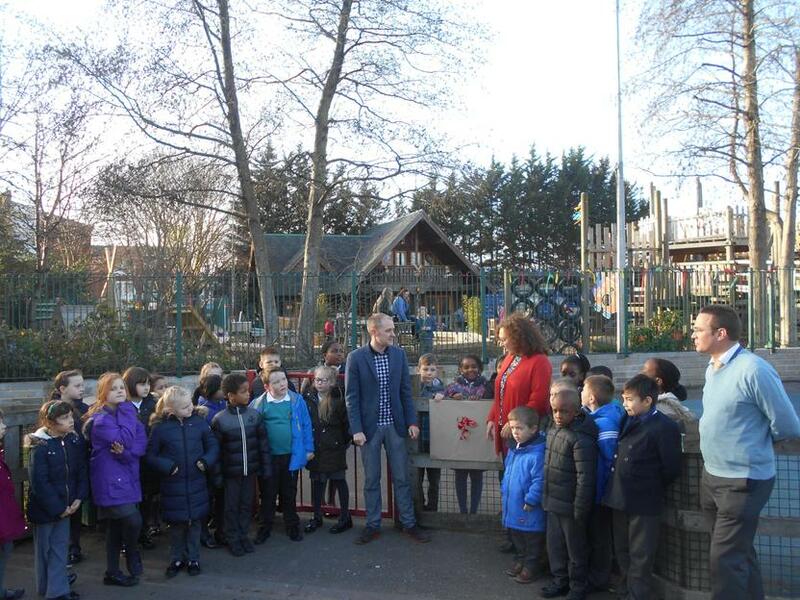 The entries were all amazing and the people from Portsmouth City Council had a job to pick a winner. 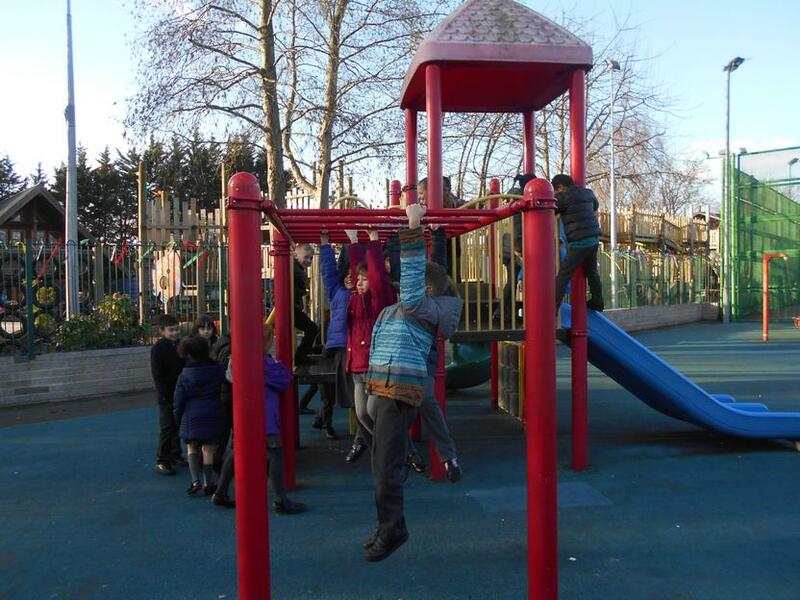 They decided that the best one was designed by Marsela in our class. 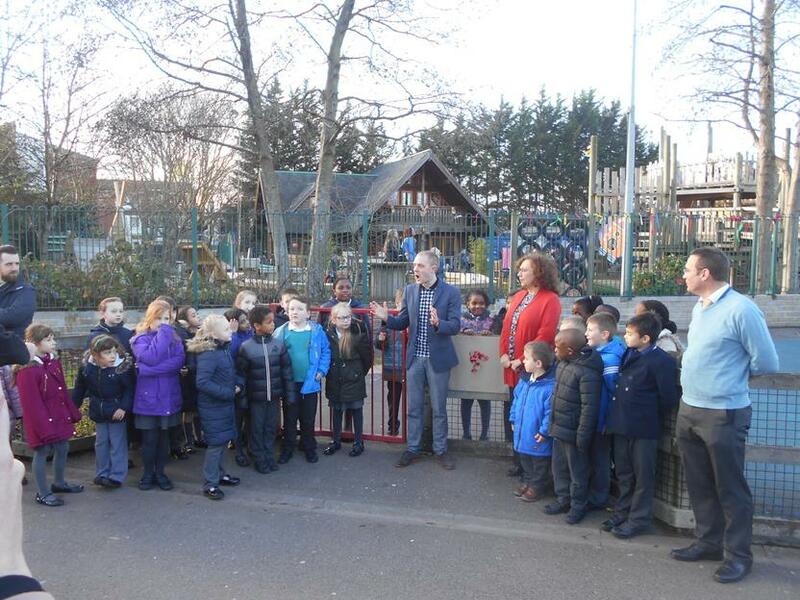 The Council were really impressed with our views about clean air and smoke free areas. 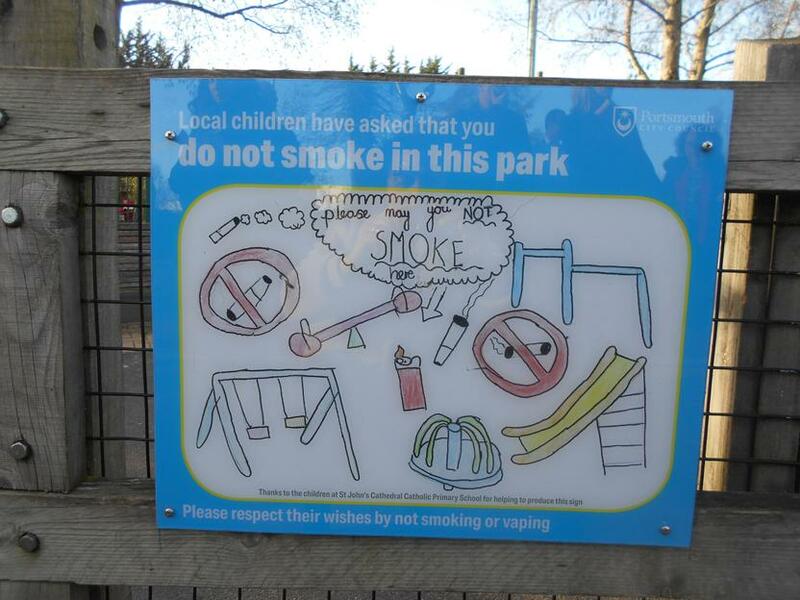 As a result, they are going to put posters in parks throughout the city. 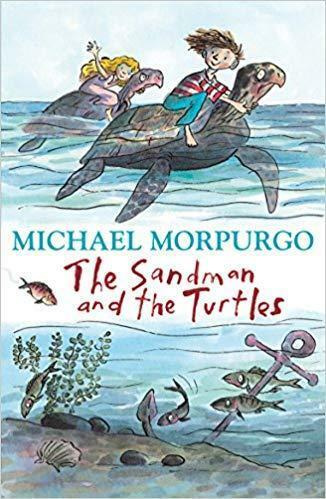 We have been reading “The Sandman and the Turtles” by Michael Morpurgo. 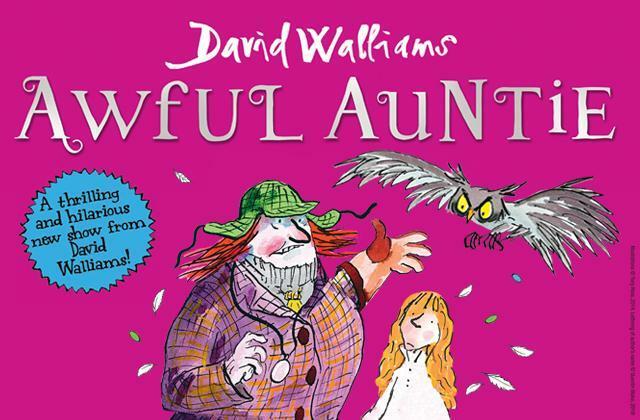 The story is set in Wales and the children take Welsh cakes in their picnic to the beach. 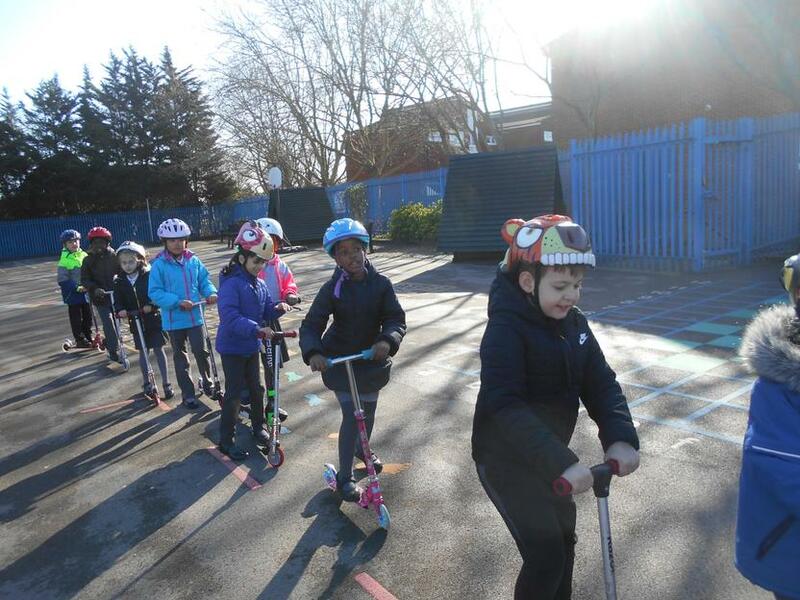 We weren’t sure what these were so we decided to make some! 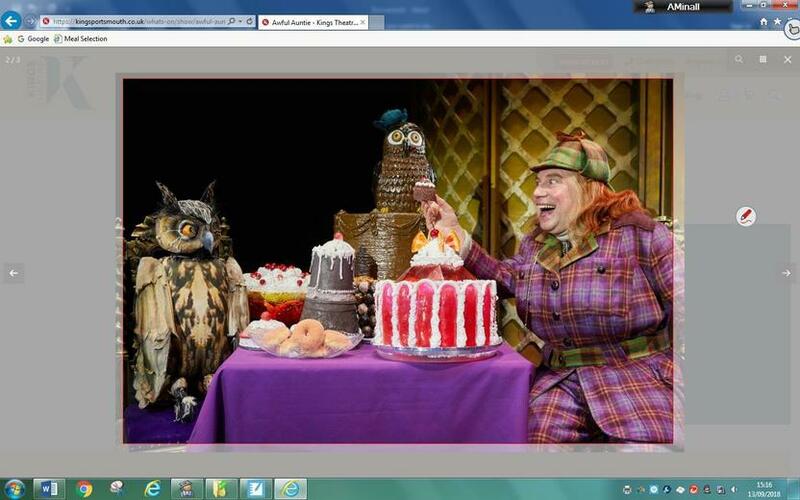 They were easy to mix but quite tricky to cook! 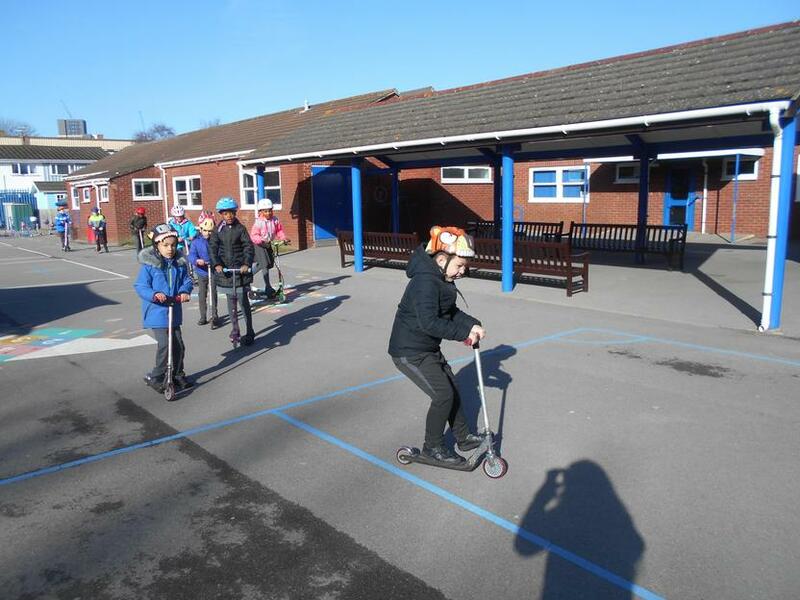 We didn’t mind because it was great fun anyway. 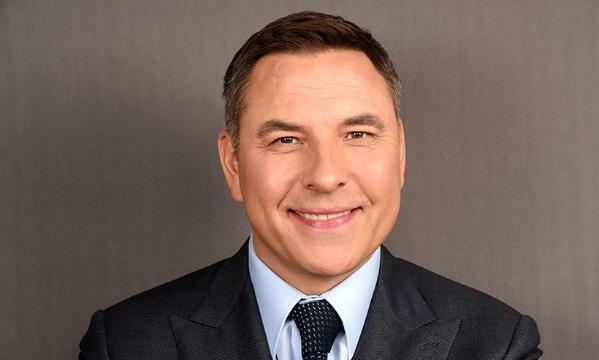 Our focus author for this half term is David Walliams. 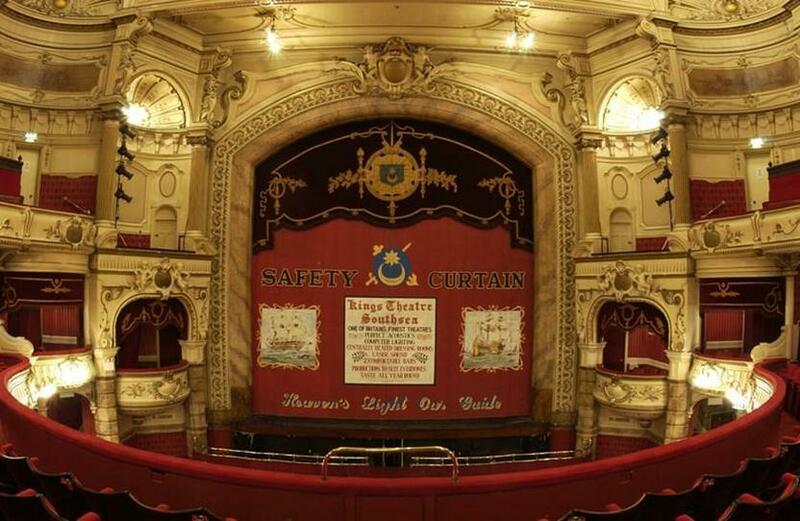 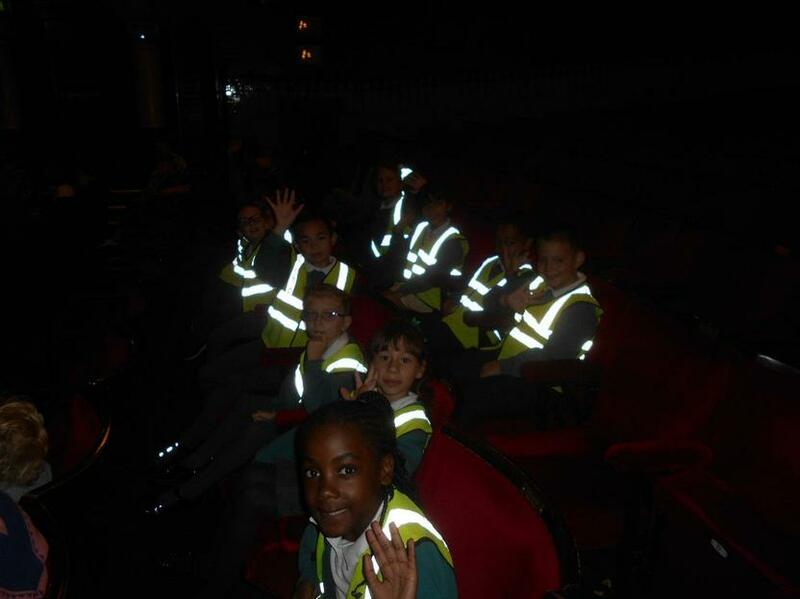 As well as reading his books in class, Year 3 were lucky enough to see ‘Awful Auntie’ on the stage at the Kings Theatre. 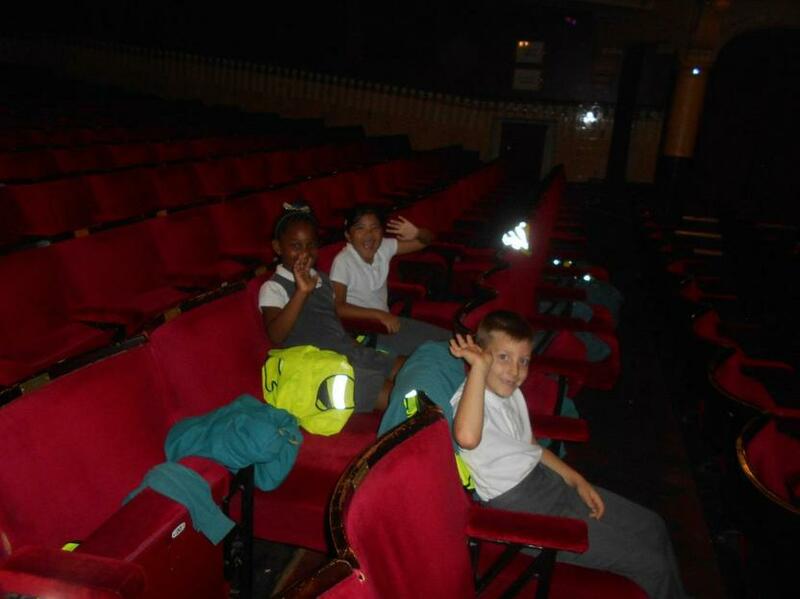 We loved the scenery and the actors were amazing. 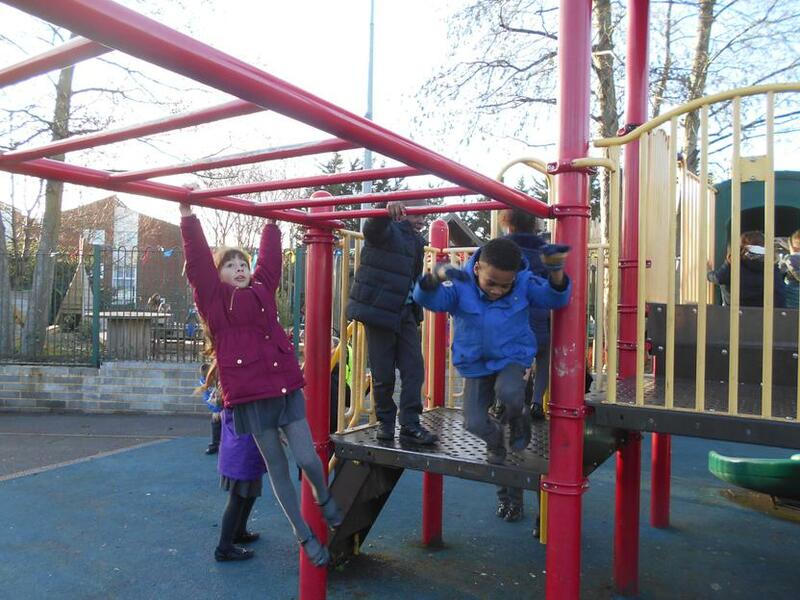 It was quite scary in places!